Facebook continued to make good progress in the growth of its community with 1.49 billion people now using Facebook each month and more than 1.3 billion people using Facebook on mobile with continued gains in engagement. More than 968 million people worldwide now use Facebook daily, and 65% of its monthly actives are daily actives. Several products in the Facebook app are reaching global scale, with more than 450 million people using Events each month and more than 850 million people using Groups. Looking at the time spent across Facebook, Messenger and Instagram, people are now spending more than 46 minutes per day on average, and that doesn’t include WhatsApp. From the 59 million people who generated more than 300 million interactions around the Copa America to the 26 million people who changed their profile photos for Pride or the more than 150 million people who were notified that their friends were safe after the Nepal earthquake; Facebook has clearly become the home for global conversations about things that people care about. 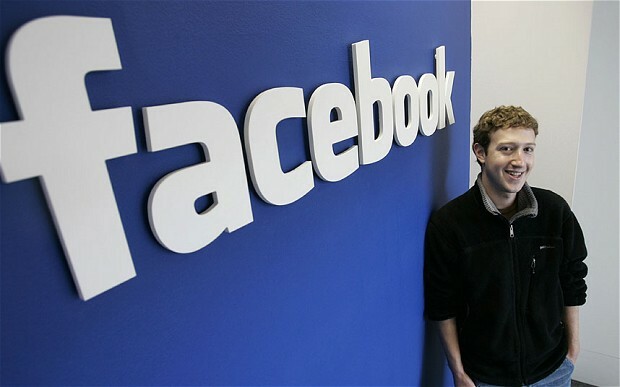 There are now more than 40 million small and medium-sized businesses, using pages on Facebook. « Iran Effect – Will Consumers see the Crude Touch USD 40 per Barrel?